I’ve been in a bit of a lull lately. A self-imposed lull. I’ve been battling some thyroid-related health issues for some time now. At last, I have a diagnosis of the underlying cause, but treatment is yet to commence and to be honest, after all the other things I’ve tried, I’m not celebrating just yet. So, between the thyroid issue and having also copped adrenal fatigue (just for good measure, because I’m lucky, I guess), my energy levels have been almost non-existent. The only thing that’s made me feel better so far is acupuncture. And one of the things that is super-important is to try to destress as much as possible. That’s meant taking a step back from things, not pushing so hard, putting less into my days, et cetera. Relaxing should be easy, but really it isn’t! We’ve just had school holidays, which is usually my big opportunity to cook – to fill my freezer with lunchbox goodies for the school term and to create, create, create. But not this time. No, I barely cooked and didn’t develop any new recipes. And I don’t feel bad about that, even though it’s created a hole for content this week. Never mind about that. It was more important to chillax. 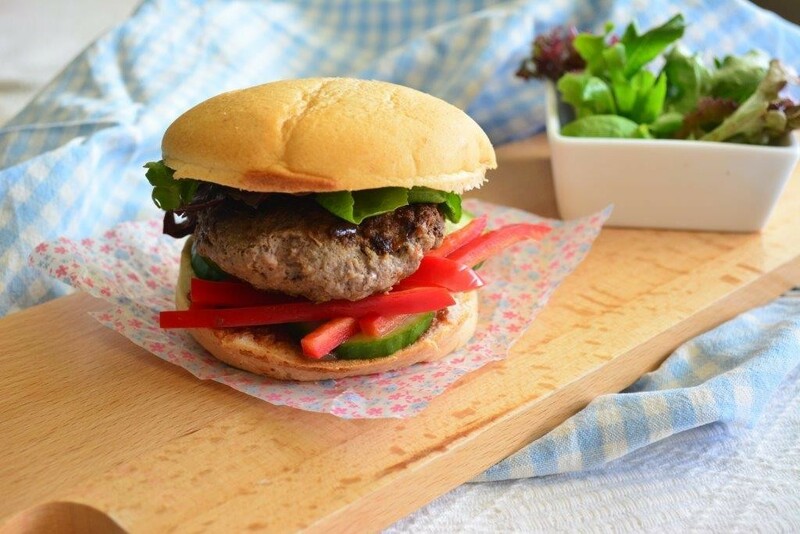 Instead, I’ve put together this post of my favourite fast-food inspired lunchtime recipes. It’s always great to have these up your sleeve just in case you’ve got to play the “gluten-free can be fun” card. I don’t know where I’d be without Mexican cuisine. There’s so much to love, and so much of it that’s gluten-free. 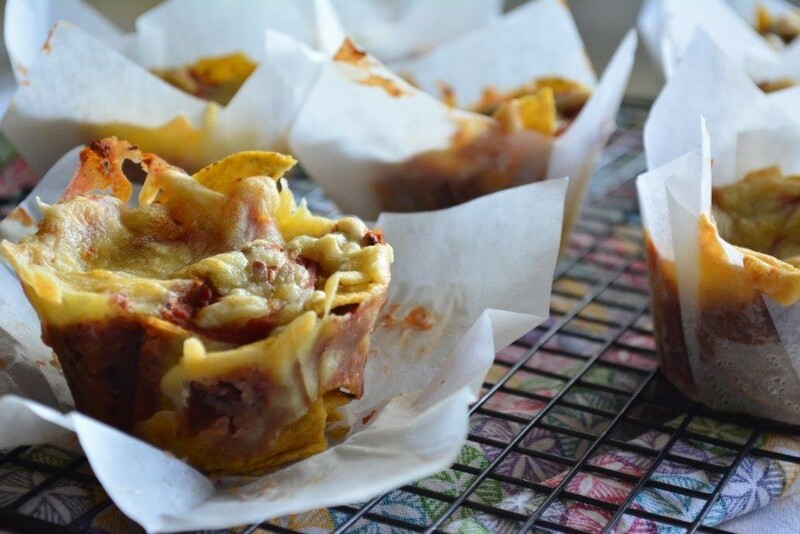 These Lunchbox Nachos are quick and easy to make and it’s easy to adjust quantities to make as many as you require. The kids will love them and their friends will probably want them in their lunchboxes too. I’m not the only one who thinks these are great. 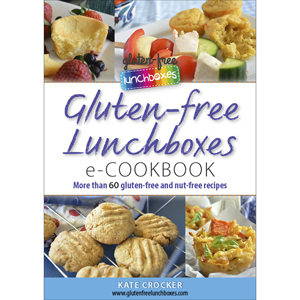 Chicago’s Make It Better magazine recently featured this recipe in an article on 8 Lunchbox Goodies that your Child won’t Trade Away. Hurrah! 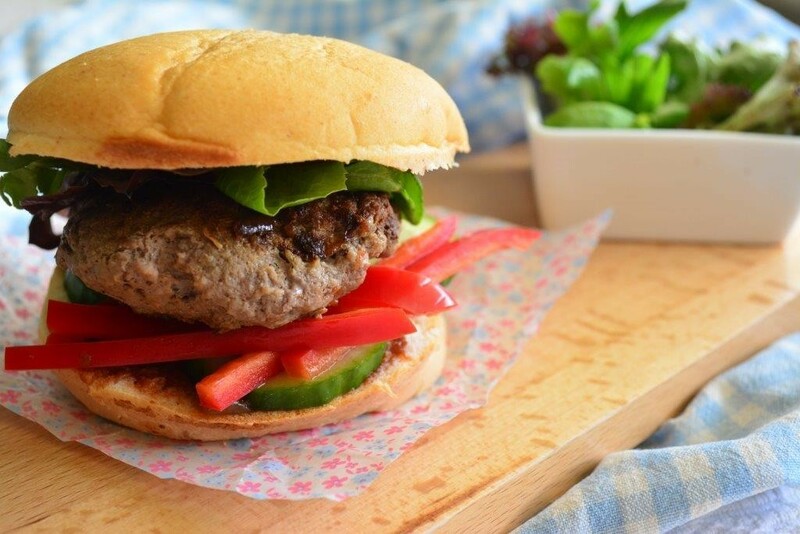 These hamburgers are a family favourite. My kids love assembling their own meals. I think they enjoy having the control over their food and when they do assemble a meal, they tend to make pretty good choices with the vegetables. I have no problems in sending cold leftovers to school, and my kids don’t seem to mind either. So I freeze the leftover patties from an evening meal and use them to make these lunchbox hamburgers at a later date. And the great thing is that the protein from the meat keeps them full for longer. This one’s a great option when you don’t have time to make pizza. Quick, easy and, let’s face it, who doesn’t love pizza? Use your favourite toppings and alter the quantities depending on how many subs you need to make. Who doesn’t love a chicken schnitty? Seriously, the schnitzel may have originated in Europe, but Australian pub fare has taken it to a whole new level. Putting it into a bread roll just makes it all the more amazing. Cook up these polenta crumbed chicken tenders for your evening meal and then use the leftovers to make schnitzel rolls that the kids will love. You can find this recipe in my eCookbook. Okay, I know this one’s a little bit borderline, but I’m including it because you can buy boxes of macaroni cheese that are almost instant – just add water. That makes them fast food, right? Well, my version’s still indulgent but a fair bit healthier than something that you’d get in a box. And it’s yummy! 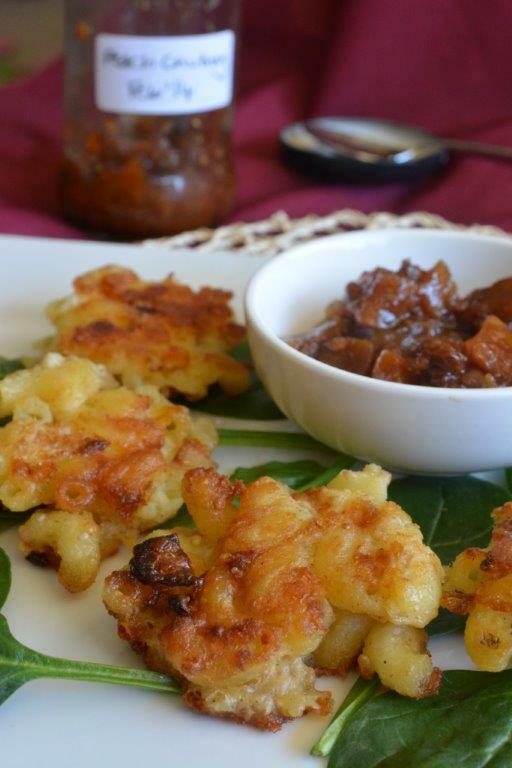 I love fritters and often serve them up for a light evening meal. Send the leftovers in the lunchbox the next day and everyone wins! You can find this recipe in my eCookbook. 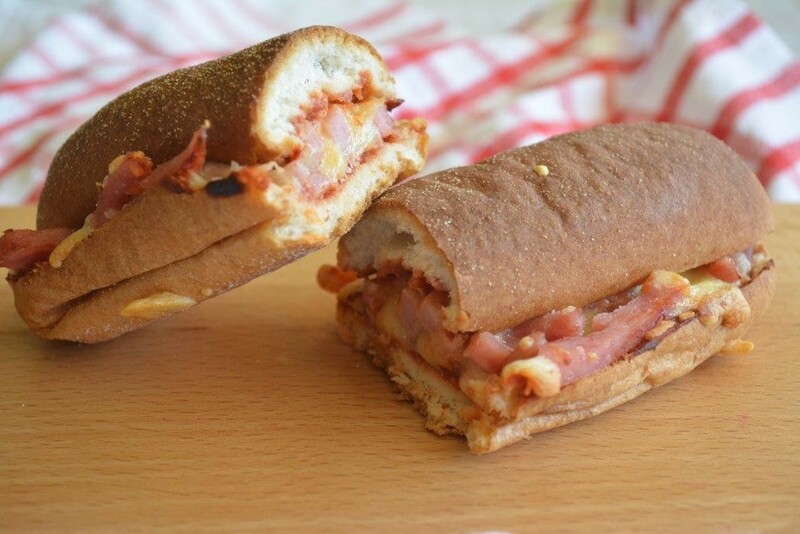 Pizza subs are always a winner! 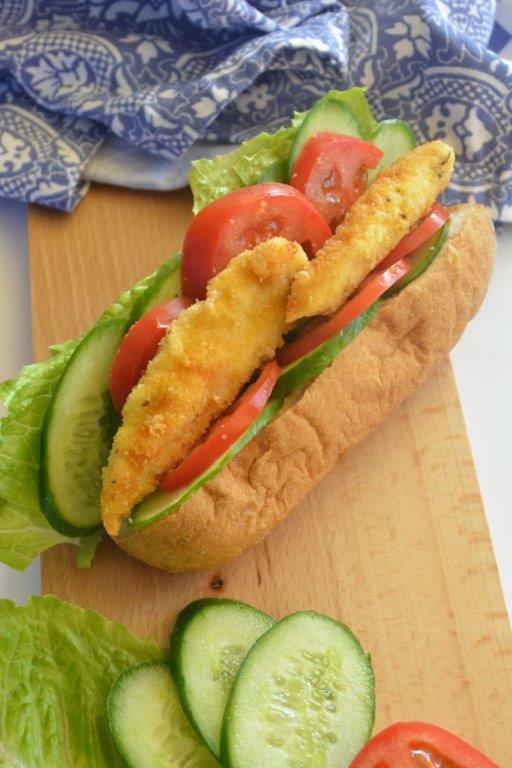 Chicken schnitzel in a roll – that’s like a good ol po’ boy in American terms – ‘dressed’ of course.